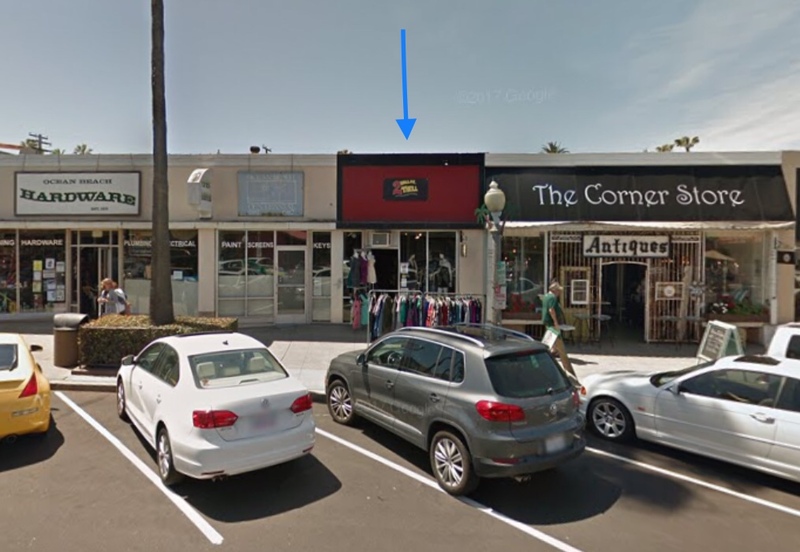 Mad Munch Grilled Cheezer Co.
Keep an eye out for our brick & mortar location, 4871-B Newport Avenue, San Diego, CA 92107, opening end of 2018 Ocean Beach! Add a 12oz. can of soda pop or water + a bag of Dirty Chips!